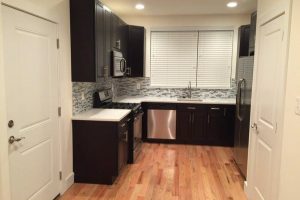 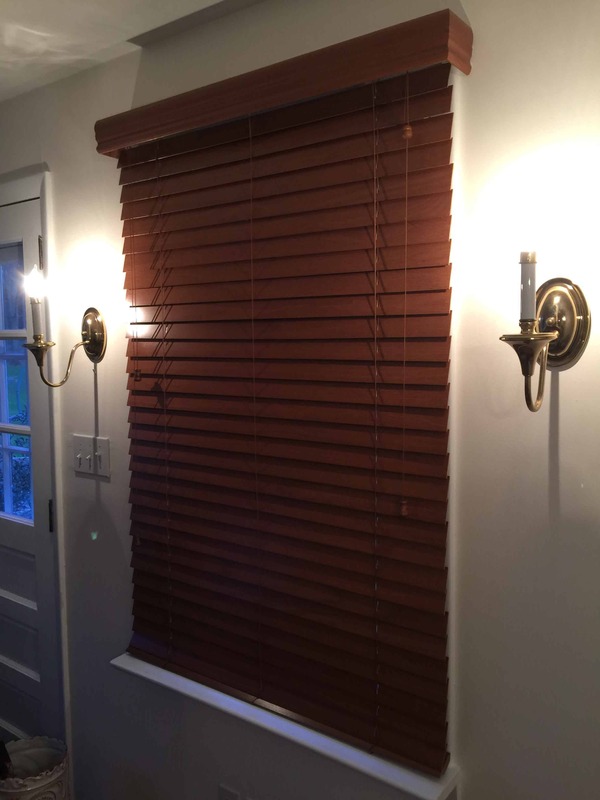 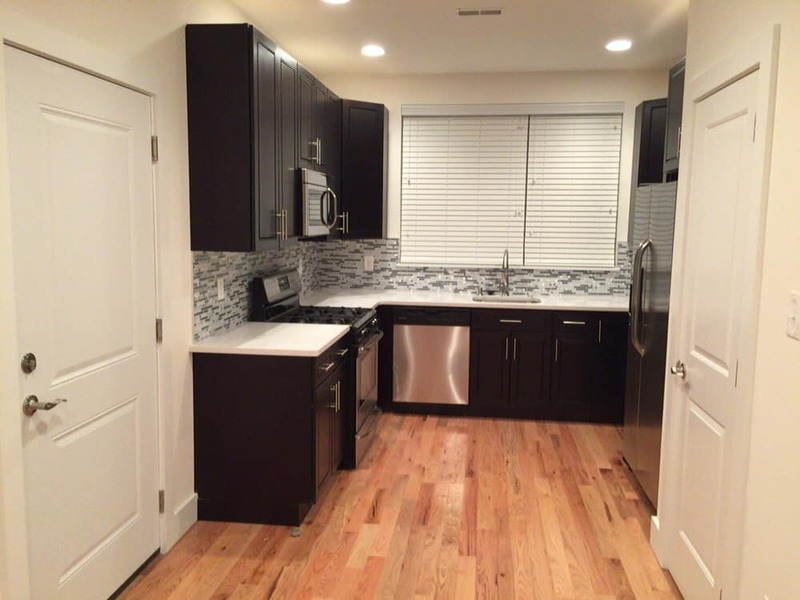 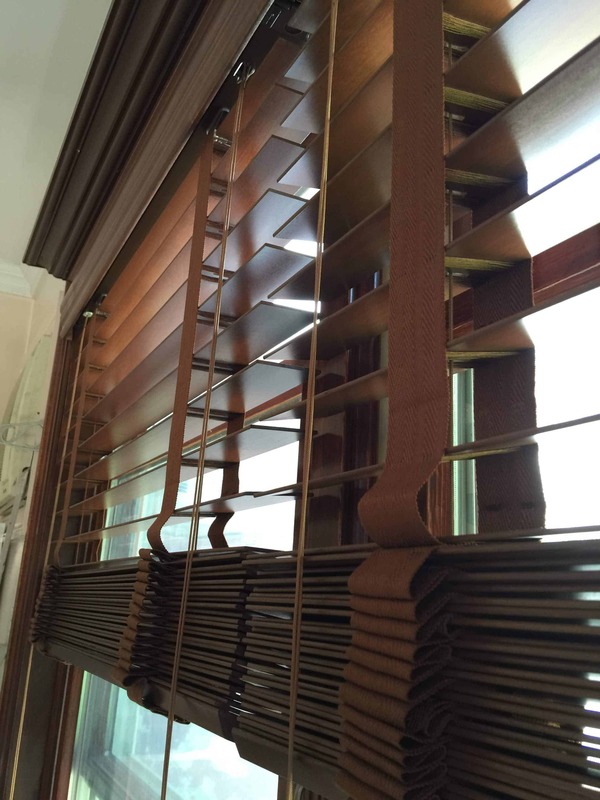 Knox Blinds, where blinds are our specialty! 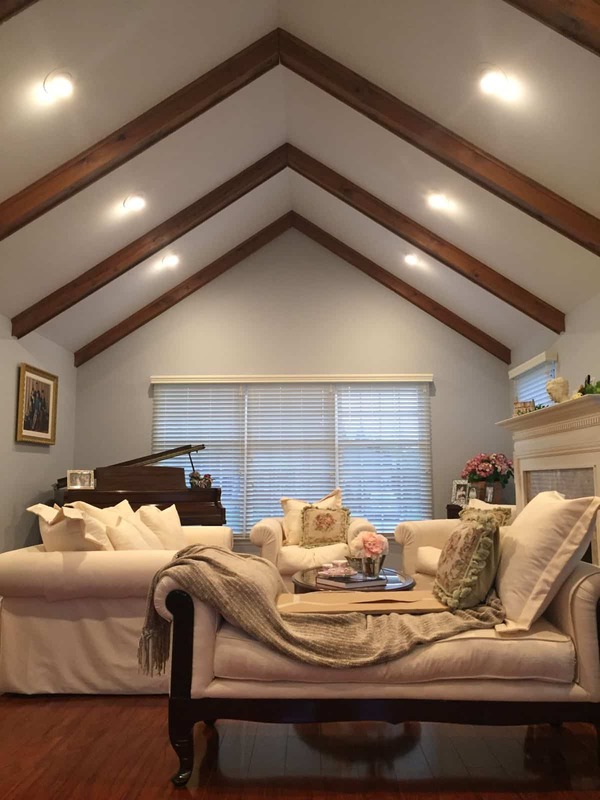 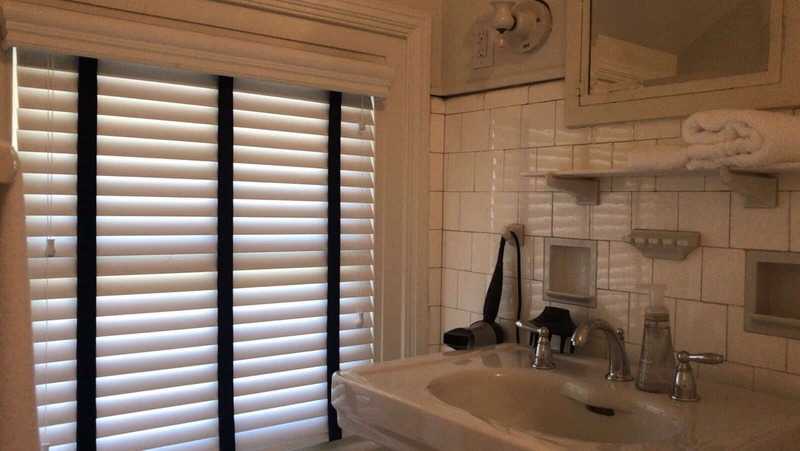 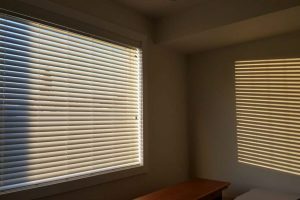 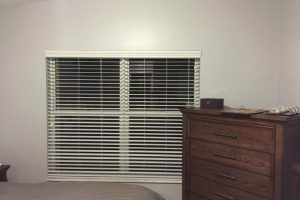 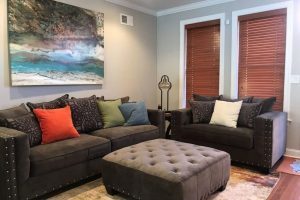 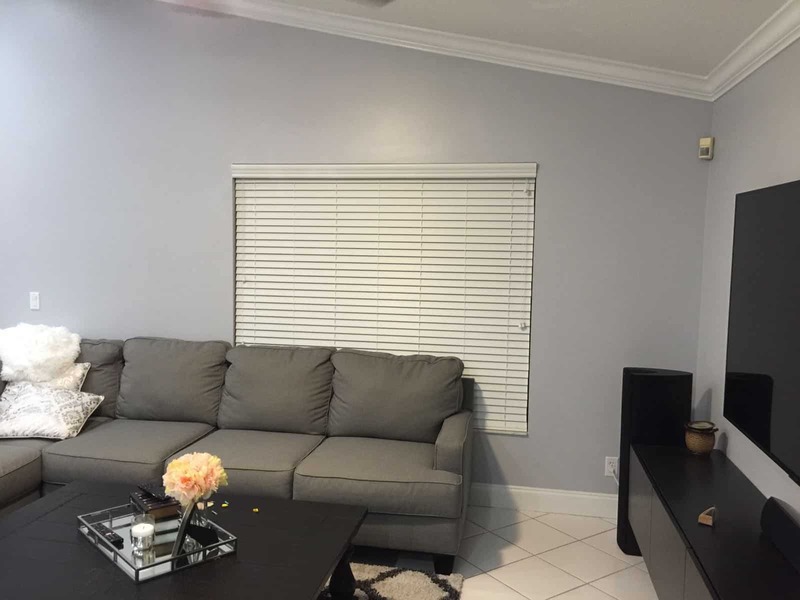 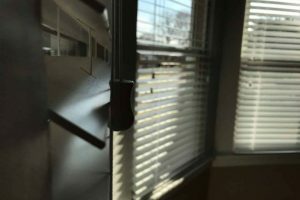 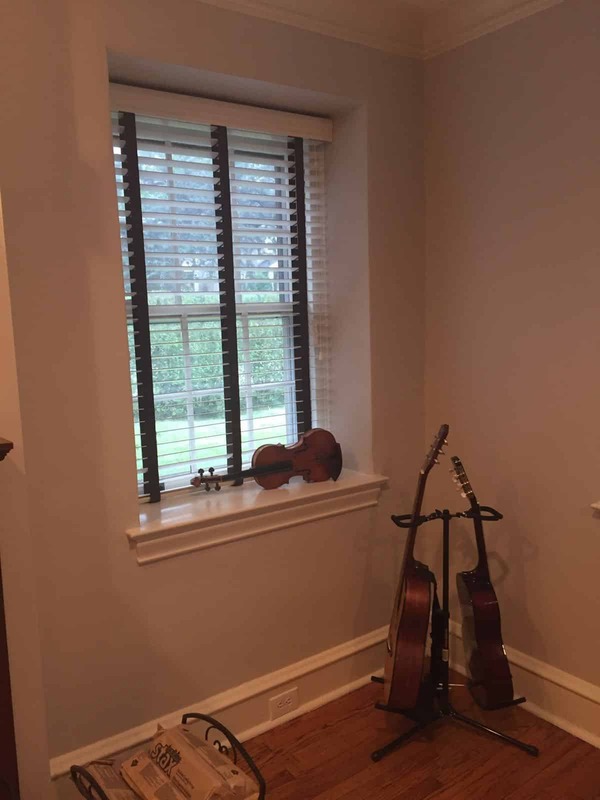 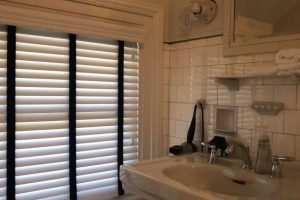 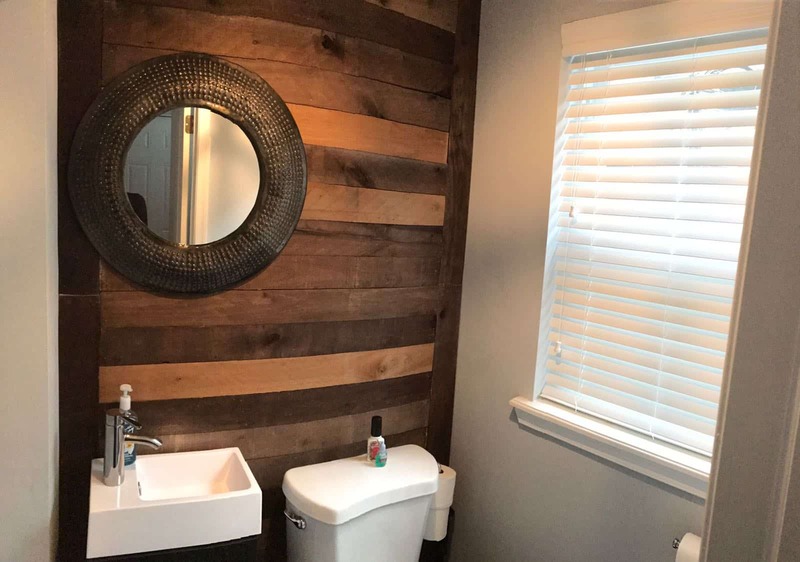 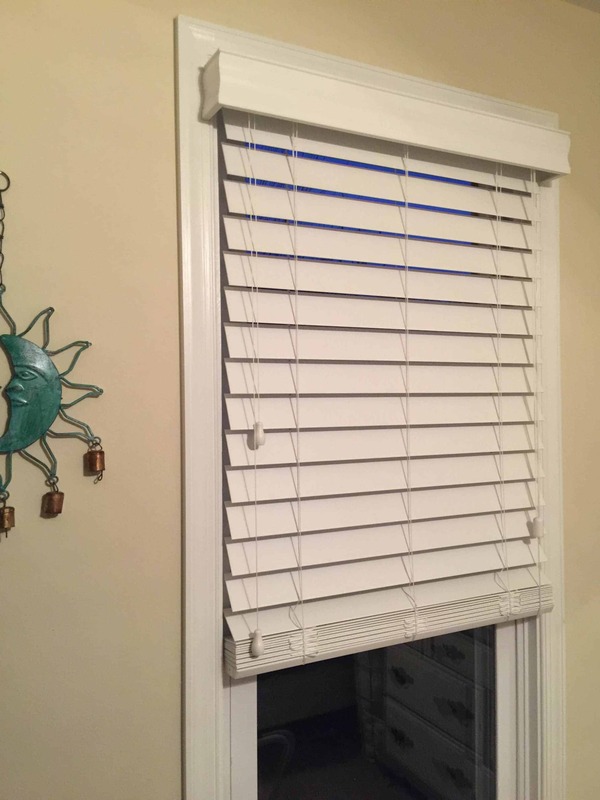 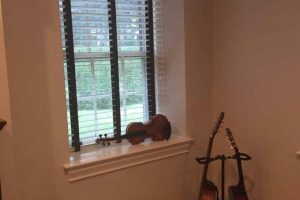 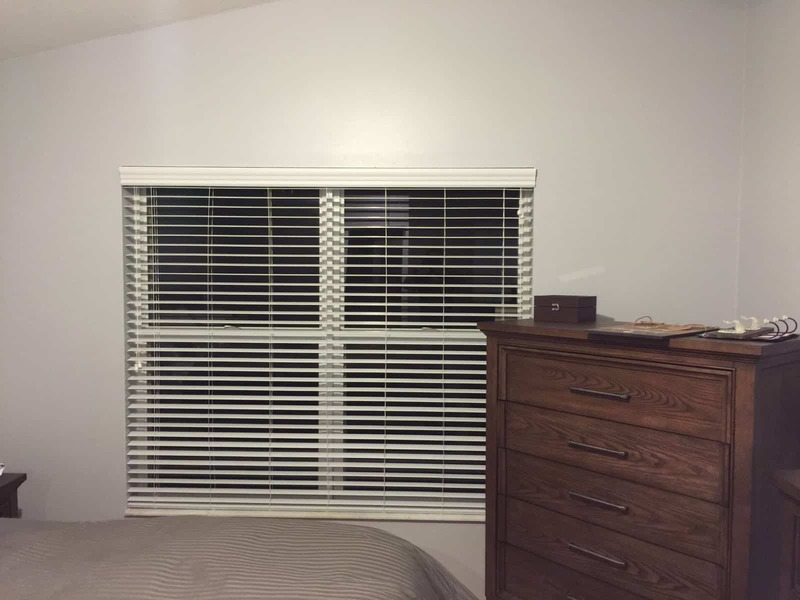 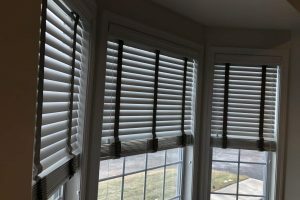 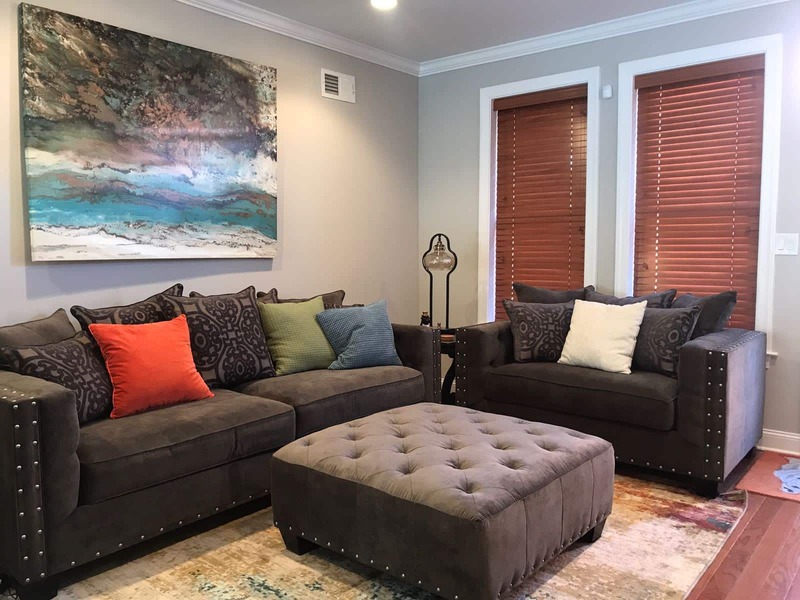 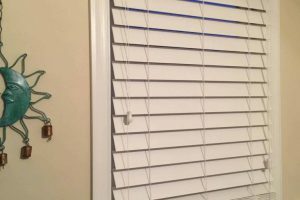 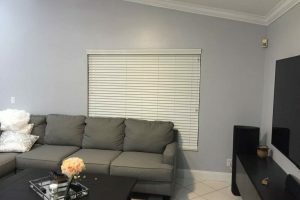 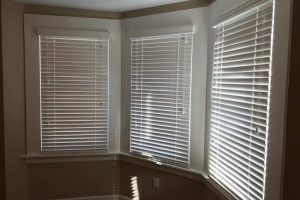 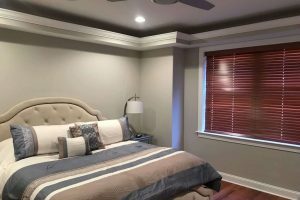 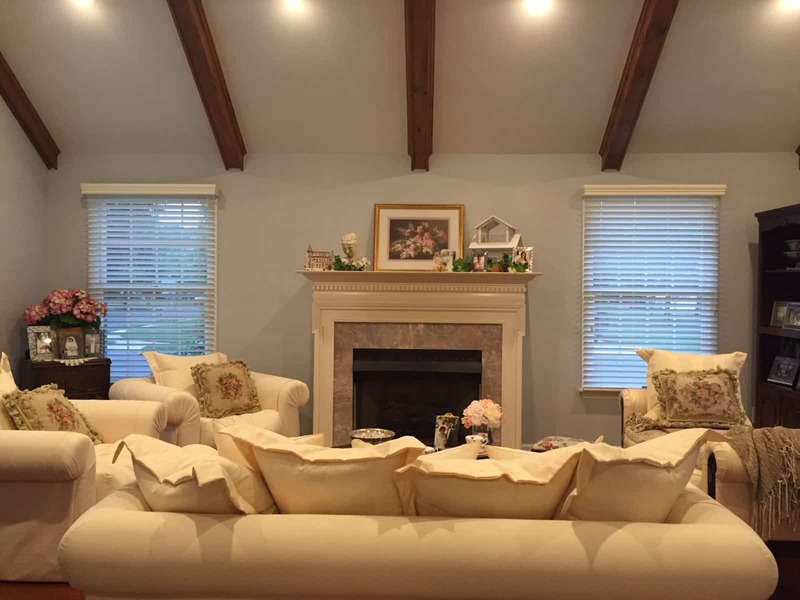 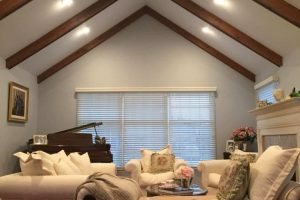 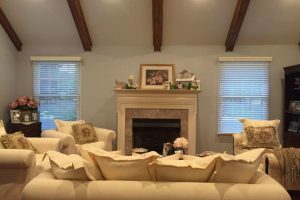 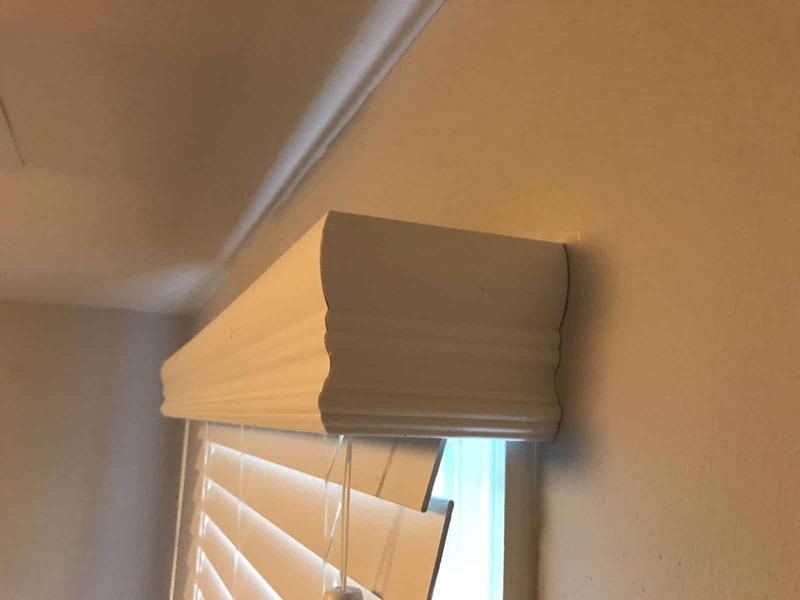 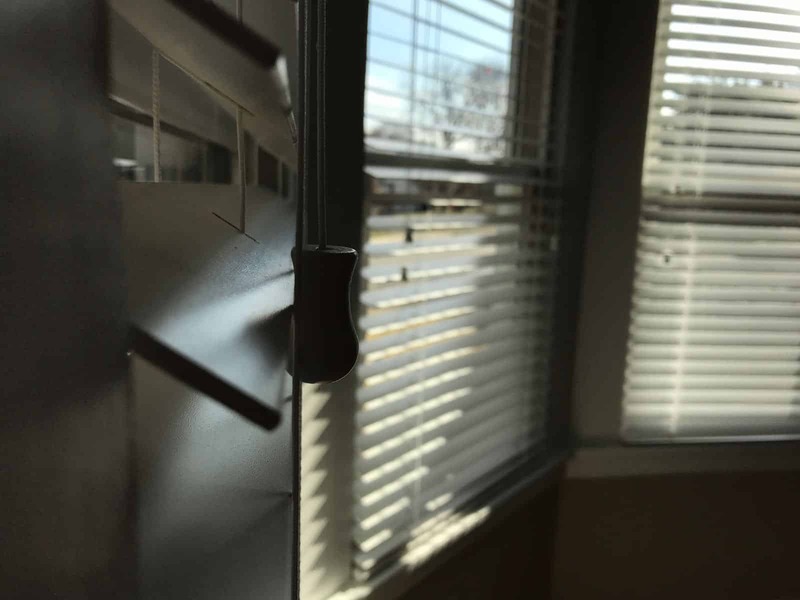 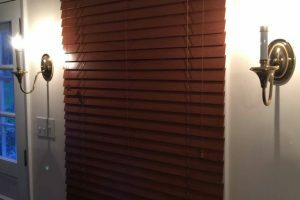 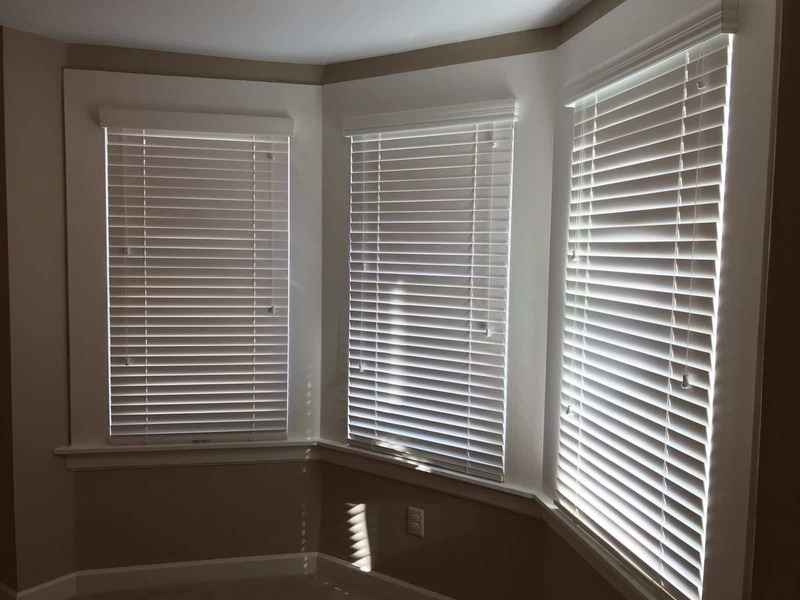 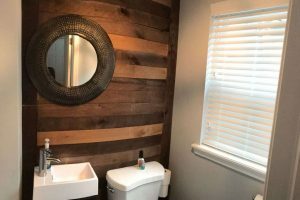 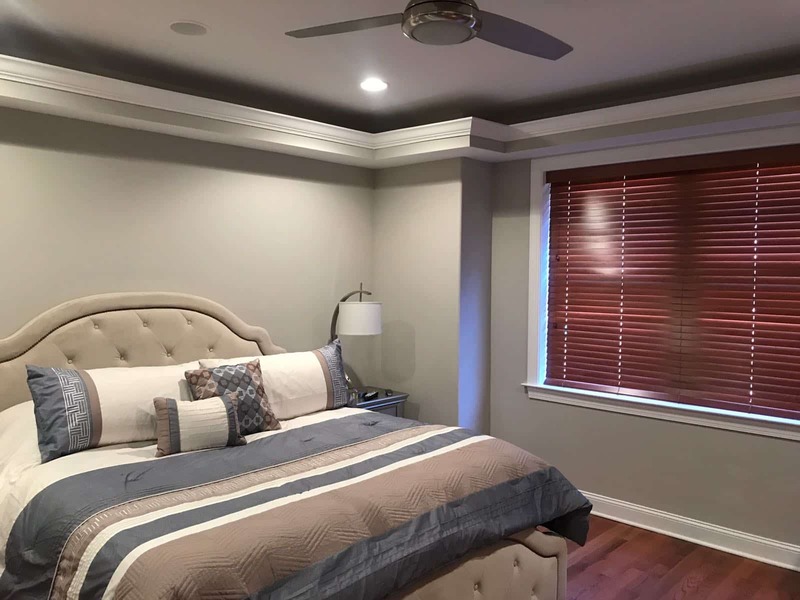 Here at Knoxville Blinds & Shutters, we offer a wide range of material options for blinds to ensure that you can find one that fits your home, your style and your budget. 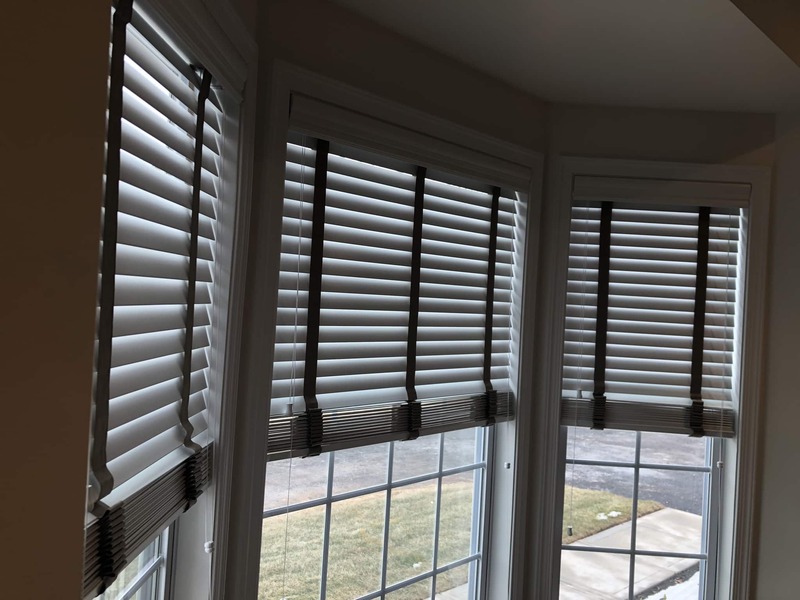 From sleek aluminum and faux-wood to real hardwood, all of our window treatment materials are expertly crafted to serve their purpose for years to come. 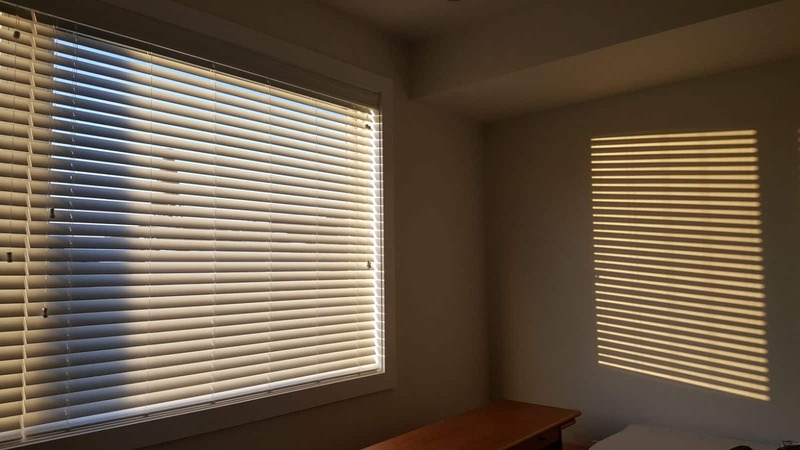 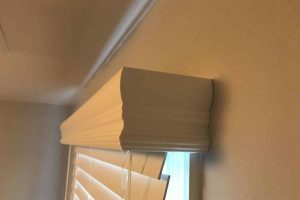 In turn, you’ll save both money and time when you invest in our well-made blinds, since you won’t have to replace them every few years as you do with some brands. 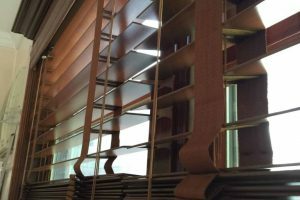 If you’re ready to add new blinds to your home or workplace, contact us today to get the material selection process started and find out why our customers never go back to other brands once they’ve purchased blinds from us!